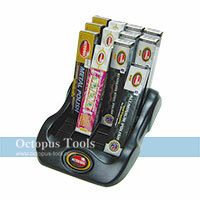 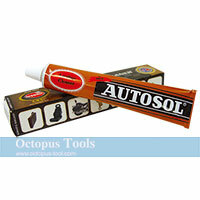 ◆ Suitable for bumpers, spoilers, motorcycle bags, jackets, briefcases, wallets, furniture and shoes etc. 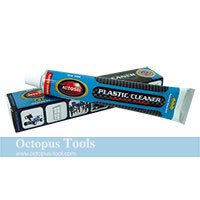 ◆ Suitable for refrigerator, oven doors, stove tops etc. 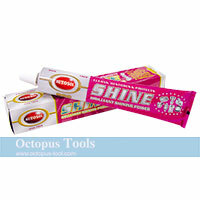 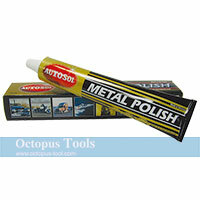 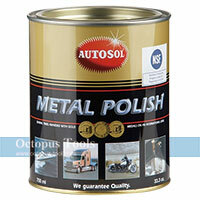 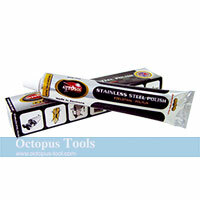 ◆ Specially designed to clean and shine polished stainless steel without scratching or hazing the surface. 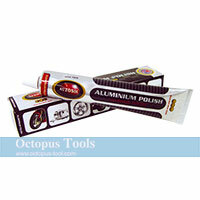 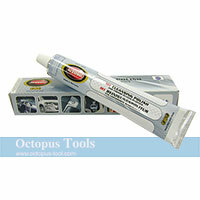 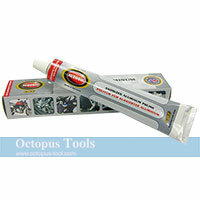 ◆ Perfect for cleaning and polishing uncoated aluminum surfaces without scratching or hazing.